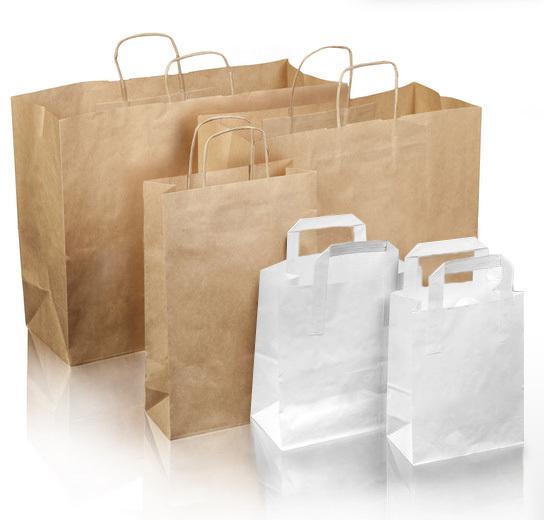 We offer high quality eco-friendly paper bags with prints. 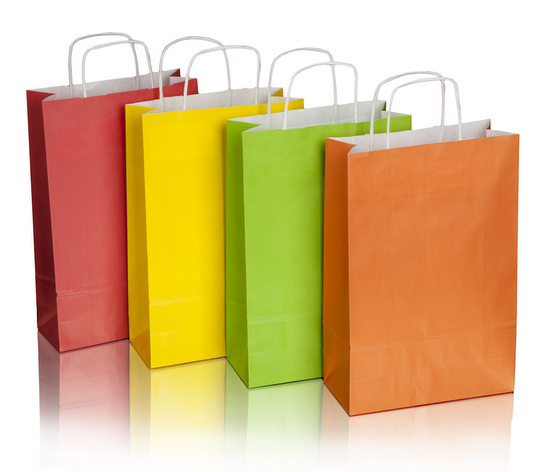 Variety of colours and wide choice of sizes will surely come up to your expectations. 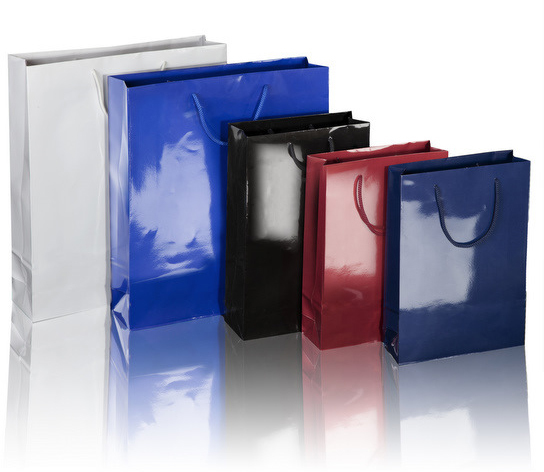 We offer bags from Kraft paper and laminated paper. 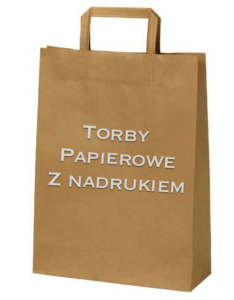 Our eco-friendly bags paper bags can be used by shops, markets, gastronomical ventures or on fairs or artistic events. 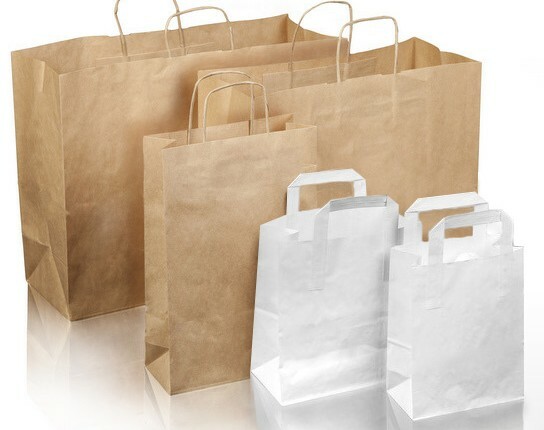 Smaller amounts of paper bags with commercial print are printed with the screen printing method, while the bigger amounts are printed with the flexographic or the offset printing methods. We invite you to cooperation and to send the offer enquiries. Make sure to also check our cotton bags.